I tried a new approach to teaching today. I was asked to provide a keynote address in Northern Presbytery as they began a more regional approach to leadership training. 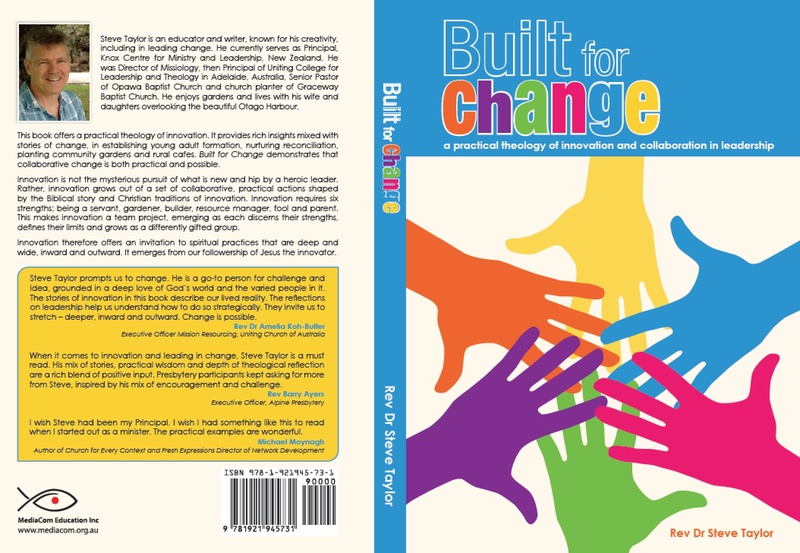 I had my book Built for change: A practical theology of innovation and collaboration but wanted to move beyond talking head and instead offer an interactive, engaging workshop task. As everyone arrived, they received a handout, a summary of my notes. Each handout also had a different coloured sticky note (one of 6 different colours). As I spoke, in introducing the Built for change: A practical theology of innovation and collaboration material, I linked the (6) different colours to the six images of leadership Paul offers in 1 Corinthians 3 and 4. The workshop task involved dividing the room into three around three church change projects. 1. 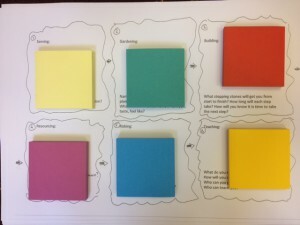 Think of ways that Paul’s image/the colour of your sticky note is needed in this change project. 2. Think of what would happen to the project if Paul’s image/the colour of your sticky note was not part of this change project. There wasn’t time to debrief the groups. 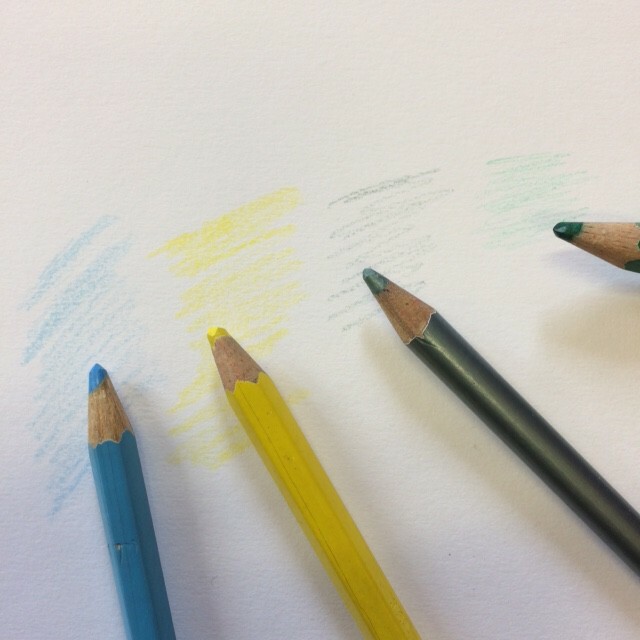 But watching the groups, I was struck by how quickly mutual patterns of leadership emerged, with groups looking around going “OK, which colour is next.” And so quickly, every person was drawn into the change project, rather than privileged voices. Listening into the groups, I heard comments like “oh wow, I can see how all these 6 work together”. 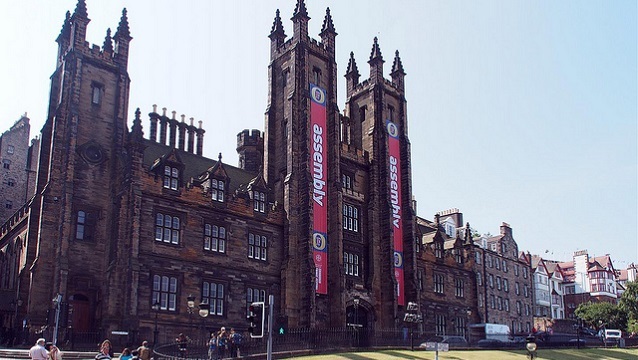 My first teaching session in Scotland, for the Church of Scotland – is titled Innovation and Congregations. 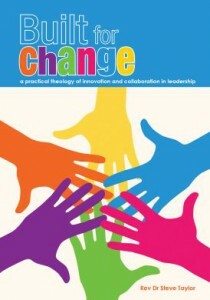 I’ve been asked to offer Biblical, theological and spiritual resources, drawing from my Built for change: A practical theology of innovation and collaboration book. For those attending the workshop and for the sake of the environment (or technology preferences), want an electronic copy, here is a copy of my note – Innovation and congregations: Built for change Thursday workshop. I’m in the United Kingdom for 2 weeks early June, working with the Church of Scotland and presenting a paper at the 3rd U2 conference in Belfast. The Presbyterian Church of New Zealand has a partner relationship with the Church of Scotland and it will be good to embody that relationship, reflecting with them on innovation, mission and change. I fly into London on Monday, 4 June and train to Glasgow on Tuesday the 5th. Wed 13th June, I fly to Belfast and am there until Friday 15th June, at the U2 conference reflecting on the role of popular music in shaping culture. 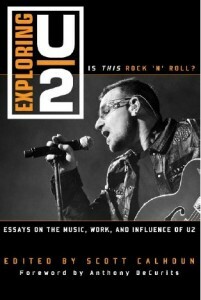 My paper is Friday morning, 8:45 am – The endings of Pop). I fly out of London back to New Zealand on Saturday, 16 June. I’m grateful to Doug Gay, Principal of Trinity College, Glasgow University, for making the trip possible. At a personal level, I’m looking forward to escaping a Dunedin winter. I’m also really interested in seeing how my book, Built for change: A practical theology of innovation and collaboration will resonate in the Northern Hemisphere context. I deliberately wrote with a down-under publisher, in order to reflect from my context. So taking the ideas half-way around the world to see how they play will be really interesting. Here is the 10th review of my book, Built for Change. It is also the 1st review in a more academic publication (St Mark’s Review No. 238, December 2016 (4)). It is easy to find leaders and books that espouse the need for creative thinking. It is rarer to identify proven processes and principles for implementation of change. 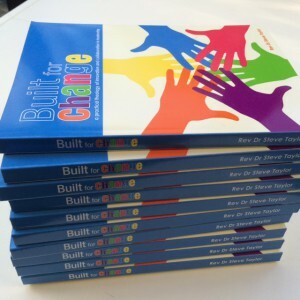 Built for Change goes beyond rhetoric in order to explores case studies, theological reflection and reflective practice of how innovation can be collaboratively fostered. As an out-of-the-box thinker, Baptist pastor, and Uniting and now Presbyterian theological educator, Steve Taylor emphasises that innovation at its best is a collaborative team project, facilitated by systematic and careful process. By the way, Taylor is also carefully well-structured in his writing – I plan to show this book to postgraduate students as a model of clear writing, easy to follow structure and practical theology from a reflective practitioner. 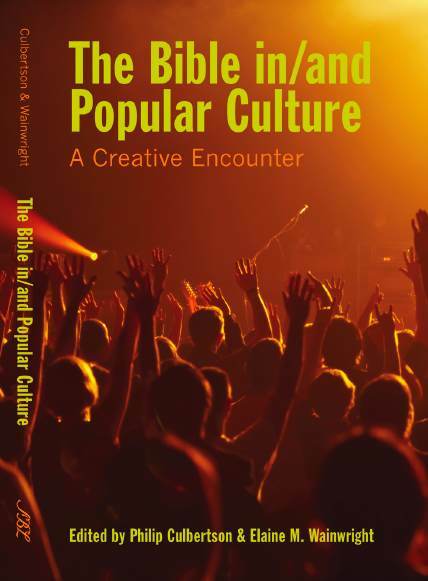 Yet creativity is interspersed in Taylor’s writing – the book starts with an outro (explaining how Taylor’s work at Uniting College for leadership and theology drew to a close), and ends with an intro (as he began at Knox Centre for Ministry and Leadership). The middle section of the book “Leading deeply” functions like a musical bridge to drive the themes deeper with theological reflection. 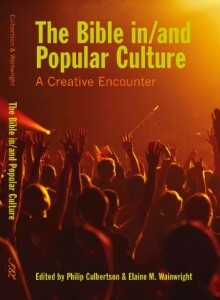 He explores Jesus as innovator (and encourages KPIs – ‘Kingdom Performance Indicators’), evaluates case studies of how tradition can be reshaped to bring “fresh words and deeds”, and correlates theological models of leadership with the “Lead with your strengths” tool (useful for identifying what roles are present or missing in a team). My favourite part of the book, however, is the foundational first section “Leading outwards” exploring case studies of change. Taylor explains how Uniting College and its faculty team was “built for change” while Taylor was principal, and how it established indigenous learning, young adult program and digital delivery. Taylor explains how he invested time in relationships, looked for partners for projects, and offered new ideas when the timing as ready. He grounds leadership in Paul’s example in I Corinthians 3 and 4 – as servants who listens, gardeners who plant diversity, builders who structure collaborative processes (for example, dreaming, brainstorming, clarifying, workshopping), resource managers who face reality, fools who jump out of boxes and playfully ask “I wonder”, and parents who parent (in contrast to the “paidagogos” or servant who is paid to walk a child to school and correct homework). He discusses how he sought to bring each model into his leadership, for example to listen by asking his team: “Tell me about your call, what about your work drains and replenishes your sense of call, and what do you do?” He also unpacks case studies of innovation facilitated by collaborative leadership in a rural community café, a community garden in Kings Cross and a creative worship resource incorporating the contextual work of 30 artists. The stories show that innovation is not best birthed from the hired holy guru, but emerges from within a group as they respond to local needs, or even ask their community to partner with and help them. Finally, Taylor offers innovation frameworks that complement his biblical models: Lewin’s force field, proposing experiments, anticipating the change curve, and progressing change through tacking. The final section returns to personalised concerns of “Leading inward”. The chapter on time management suggested a few new tools beyond a handy “to do” list, including refocusing on call and the most important, beginning a big task at the end of the day to get the momentum going for the next day (and noting the next tasks to do), and utilising Evernote software. The chapter on “Leading limited” was brilliant in developing innovations from areas of weakness not just strength; for example, Taylor describes how he playfully took milk and cookies to classrooms to seek feedback from students on an issue the faculty were stuck on. Finally, Taylor discusses the leadership tools of journaling (including colouring and “Celtic knots”), breath prayer, asking the significant question “what could I do differently?”, and basic skills for chairing effective meetings. • How might the forming Scripture speak to the decision-making? • Is the room aware of progress? • Are all voices being heard? • Are points of agreed decision clear? • Are unresolved points named for ongoing work? 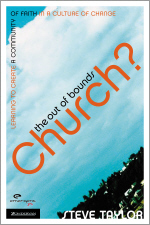 In previous books and papers by Taylor I have been inspired by the innovative approaches to church and theological education that Steve Taylor brings to his vocation – Built for Change lifts the lid on and helps make accessible the processes and thinking that he uses. These are not solely tasks for senior pastors or principals, but for team members who see a need or have the spark of an idea and are willing to serve/garden/build/manage/fool and/or parent it into reality. 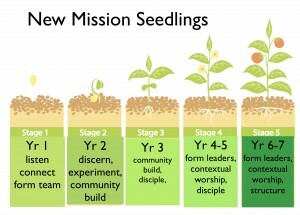 I will be returning to it for inspiration and ideas for my leadership and am already thinking of how to workshop the models as I teach missional leadership and congregational transformation. It will also likely become the main textbook for a new innovation and change management unit I am planning, offering as it does a unique mix of biblical models, innovation tools and case studies – all grounded in local Australasian contexts. I have personally ordered a dozen copies as presents for colleagues in theological education and mission training, so I think I can say with integrity that I count this as highly recommended. This review was originally published in St Mark’s Review No. 238, December 2016 (4). Review 1 here. Review 2 here. Review 3 here. Review 4 is here. Review 5 is here. Review 6 is here. Review 7 by Darren Cronshaw is here. Review 8 by Uniting Church Moderator, Sue Ellis, is here. Review 9, by American Lanny Vincent is here. Here is a 7th review of my book, Built for Change. 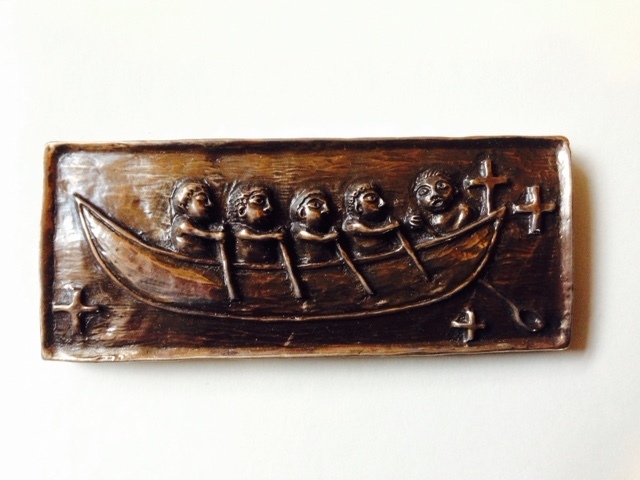 This one is by Rev Dr Darren Cronshaw. There is a longer, 750 word version, being submitted to an academic journal, but the highlight version reads wonderfully. Built for Change goes beyond rhetoric and explores case studies, theological reflection and reflective practice of how innovation can be collaboratively fostered. As an out-of-the-box thinker, Baptist pastor, and Uniting and now Presbyterian theological educator, Steve Taylor emphasises that innovation at its best is a collaborative team project, facilitated by systematic and careful process. The book is a model of clear writing, careful structure and practical theology from a reflective practitioner. It will be recommended reading or textbook in some units I am writing and I have personally ordered a dozen copies as presents for colleagues in theological education and mission training, so I think I can say with integrity that I count this as highly recommended. “Built for Change” by Rev Dr Steve Taylor is available in Australia through MediaCom Education Inc. or New Zealand through Angelwingsresources@gmail.com. Review 1 here. Review 2 here. Review 3 here. Review 4 is here. Review 5 is here. Review 6 is here. This pictures expresses 1/5th of the KCML Strategic plan. It is shaped by one insight: that the best place to train for mission is on mission. 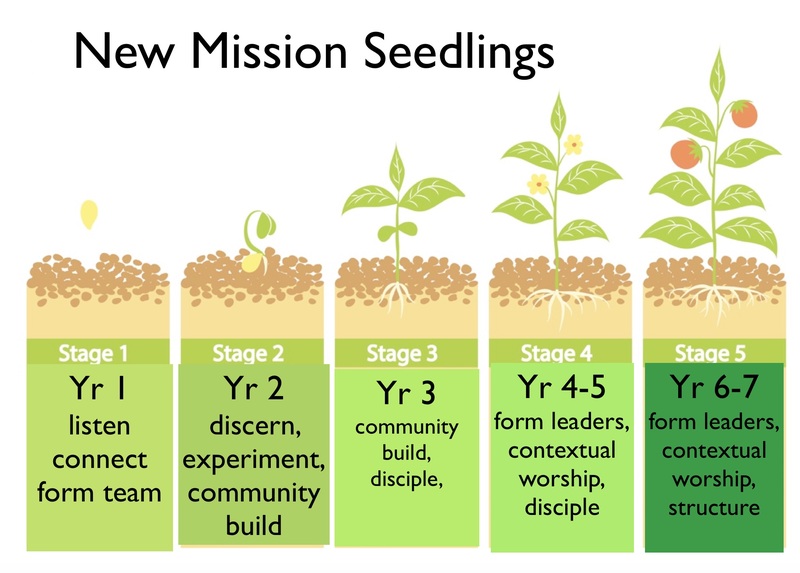 KCML is thus looking to work in collaboration with a range of partners across New Zealand to establish New Mission Seedlings as places to learn in mission. This involves training leaders by engaging in local mission in order to attend to national priorities. Last week I reduced the pages of written documentation and powerpoint slides to one picture. That’s part of what I’ve been working on recently.